Tues. Feb. 12 (10:30 - 11:30 am) Lecture/Demo. No quilt is finished until you label it! 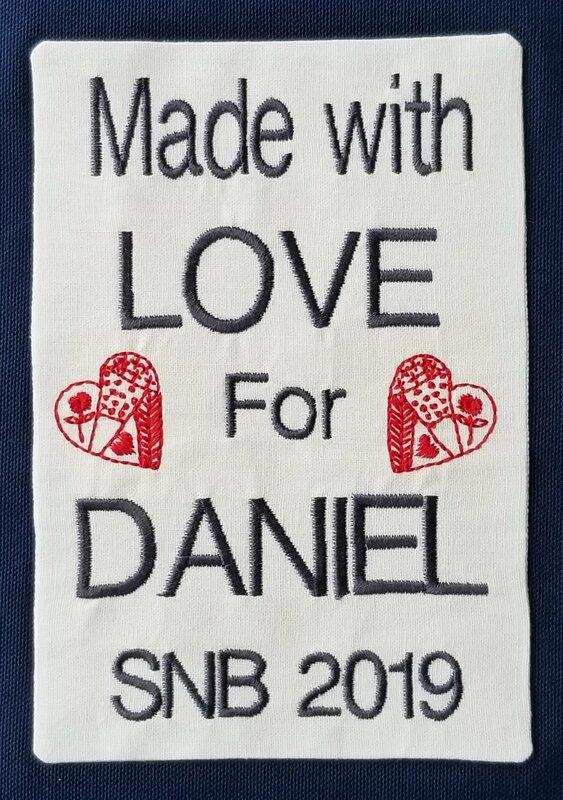 Learn to use your machine's built-in lettering to create an embroidered label with an added embroidery design for a completely customized look! Bring USB stick for class info. You'll receive 2 free embroidery designs with this month's class info.